Featuring Matt Nolan Custom Triangles – both InfiniTri and Nigel Shipway Signature models played by principal percussionist Peter Kates. Tchaikovsky's "The Sleeping Beauty" ballet performed by the Bergen Philharmomic Orchestra conducted by Neeme Järvi. Available on the Chandos label. Featuring "The Gameleste" – a bespoke Gamelan-Celeste Hybrid co-created by Matt Nolan and Björgvin Tómasson specially for this album. A 61-note chromatic instrument with bronze tonebars designed to have the Indonesian Gamelan timbre. 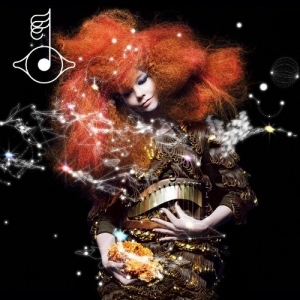 "Biophilia" by Björk available on the One Little Indian label. The Gameleste is featured on the tracks "Crystalline" and "Virus". Featuring special Matt Nolan Custom hi-hats and a snare "biscuit" made for Sebastian Rochford. The hi-hats were designed to have a lo-fi yet articulate sound. The snare biscuit is a 14 inch hammered disc of bronze	which can be placed over the snare drum as an electro-style effect. 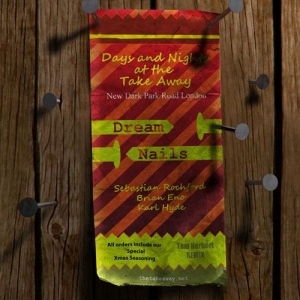 "Dream Nails" by Sebastian Rochford with Brian Eno and Karl Hyde (Underworld). Released as a single in the monthly "Days and nights at the takeaway" series. The whole series will be available as an album release in mid 2013. It could be quite difficult to pick out the Nolan instruments here. But percussionist, Billy Hulting, and drummer, Joe Travers, have some of my work in their set-ups. Billy with some small gongs and cowbells and Joe with some cowbells too. 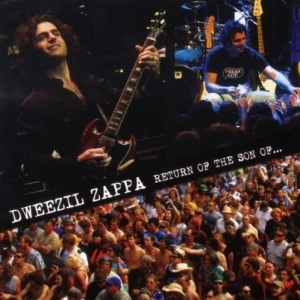 "Return of the son of" by Zappa Plays Zappa - Dweezil Zappa's truly authentic tribute band to his father Frank's music.